Bigger pictures. 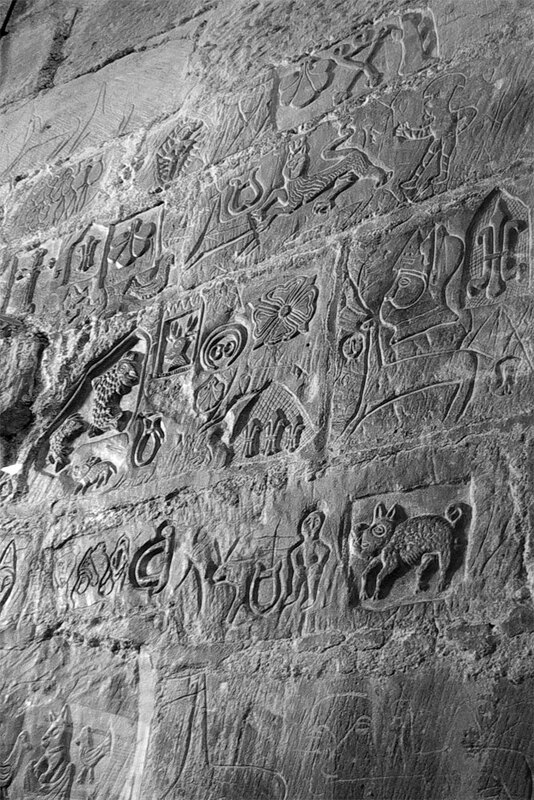 Prisoners carvings - b&w close up. Carlisle Castle.